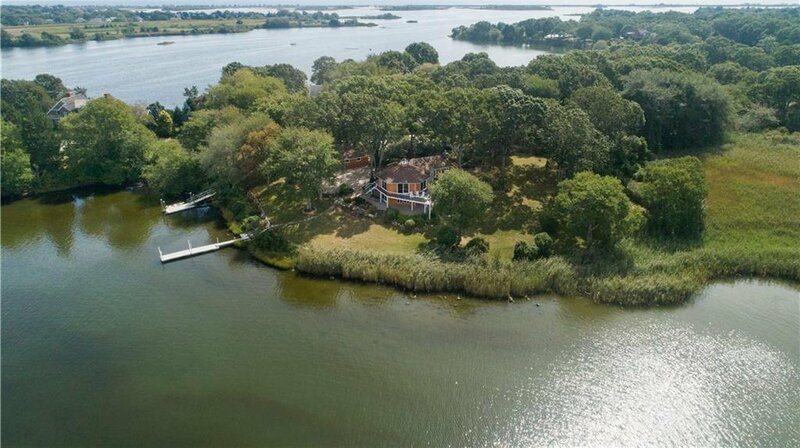 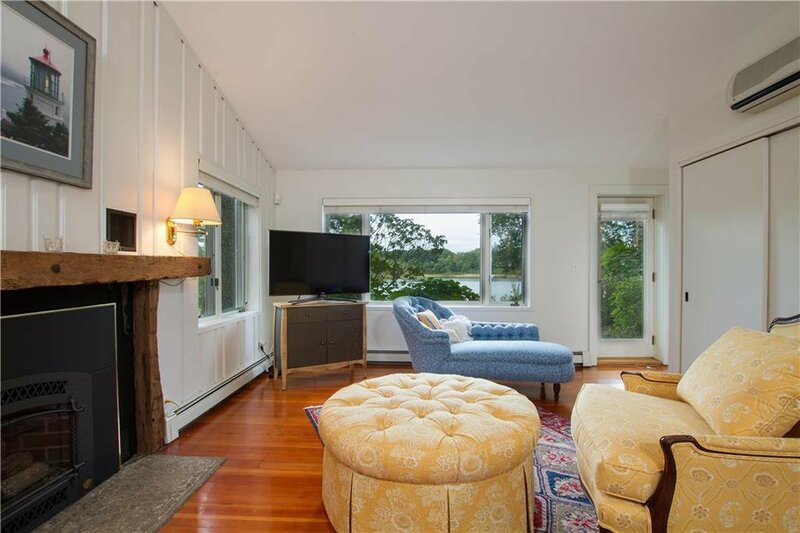 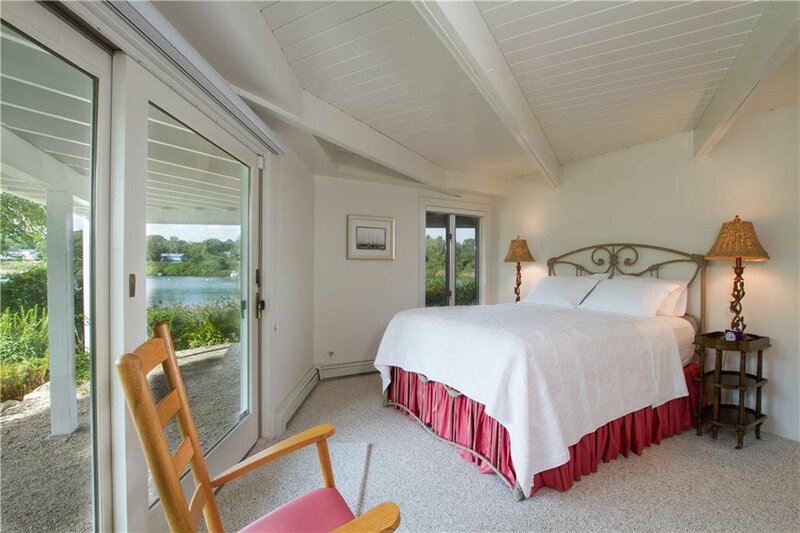 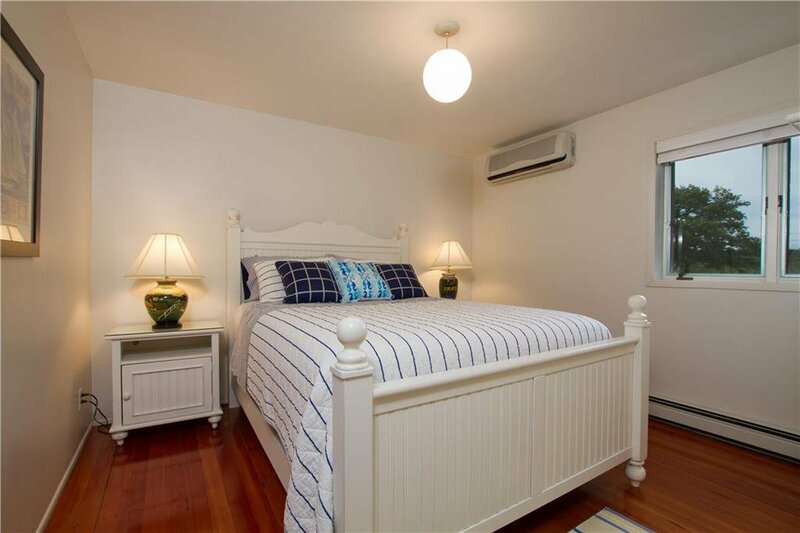 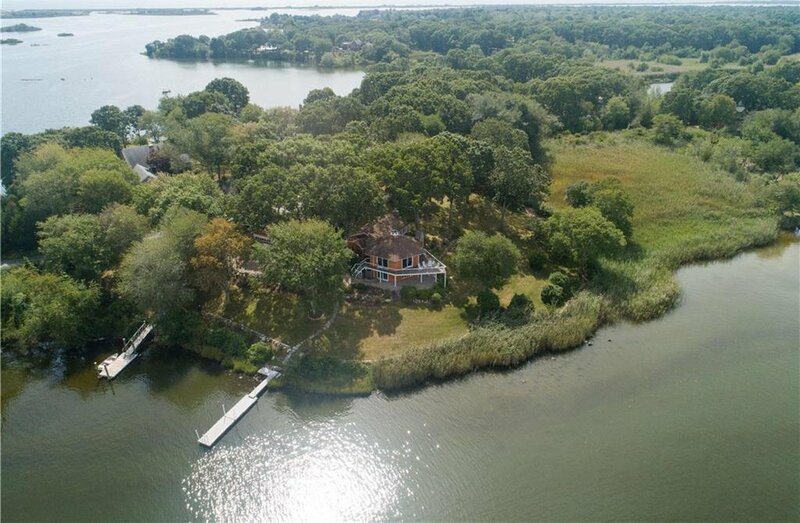 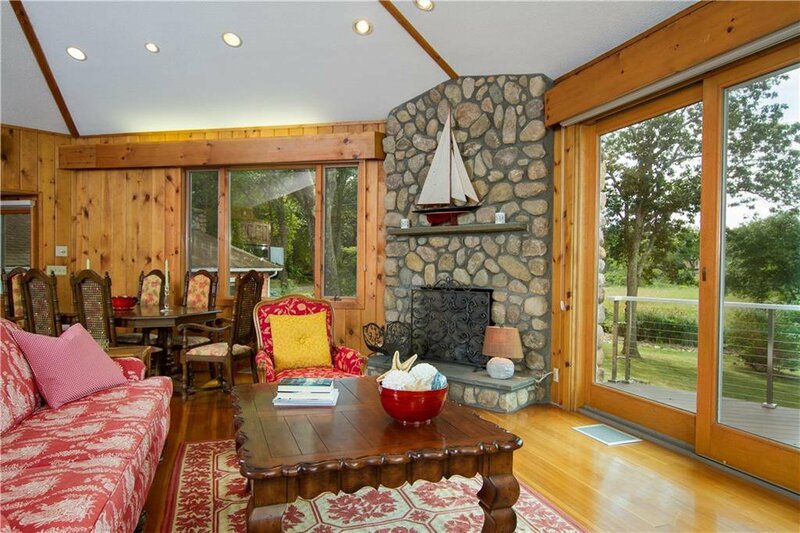 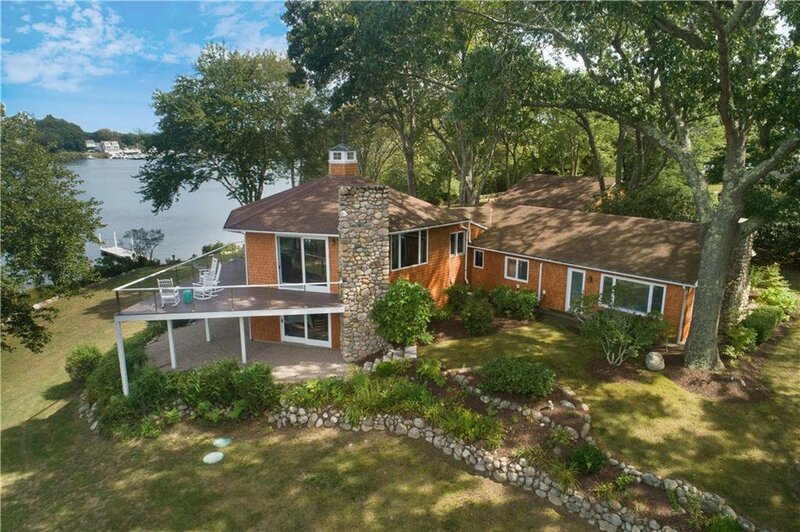 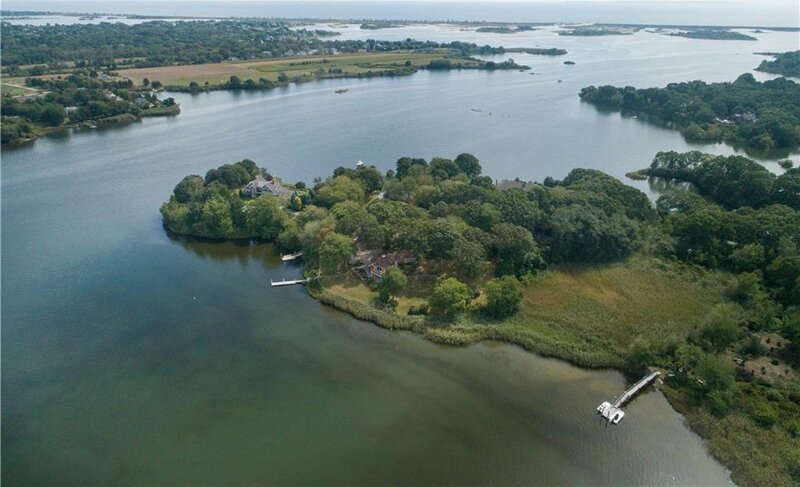 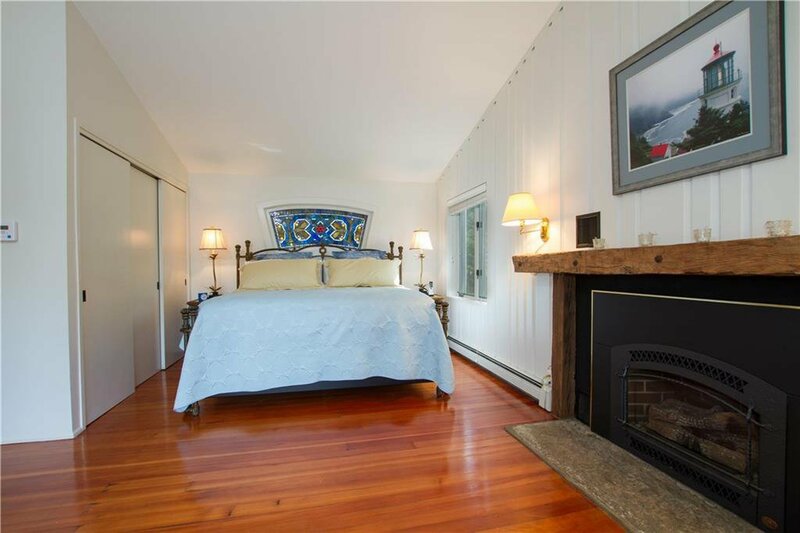 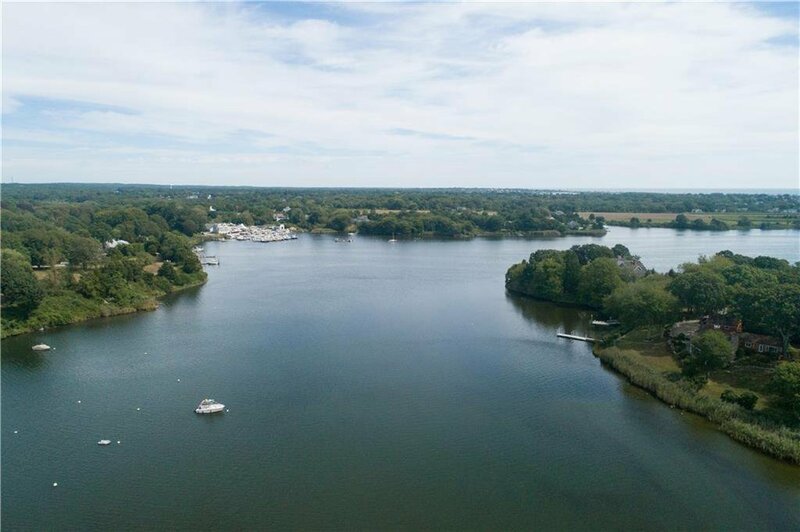 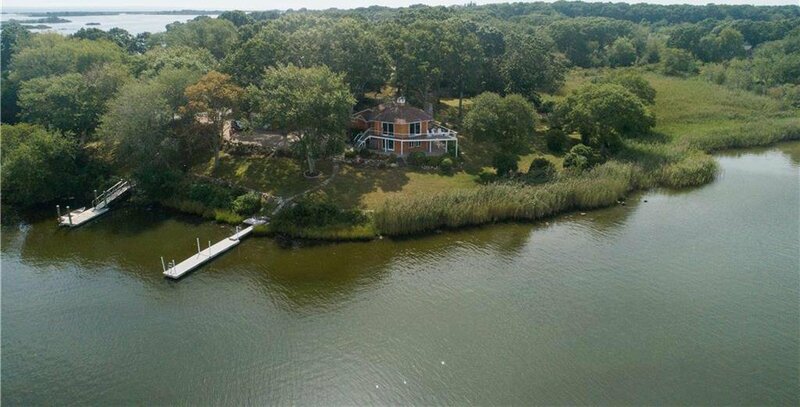 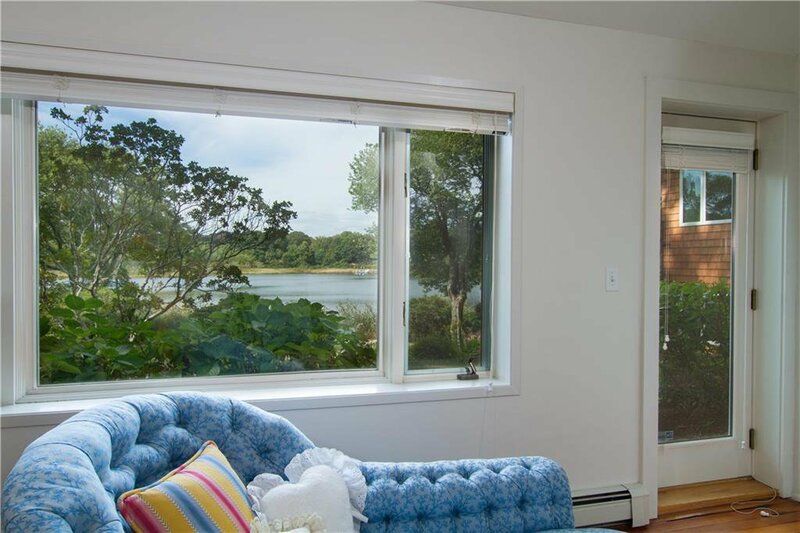 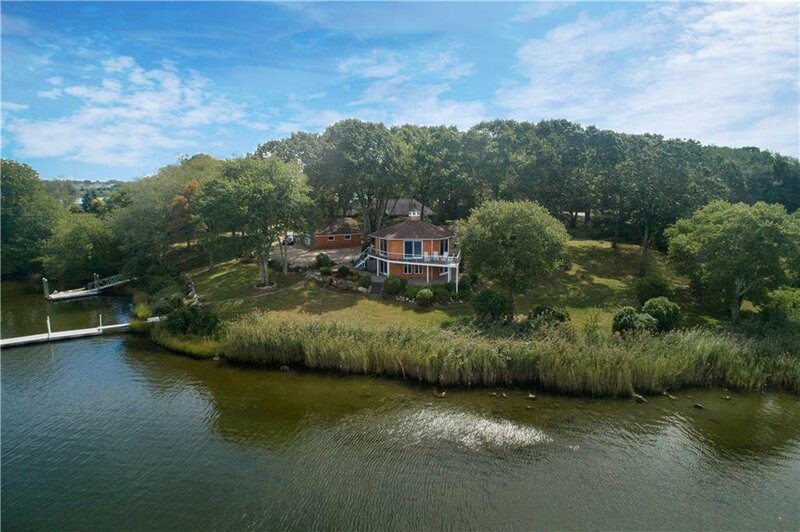 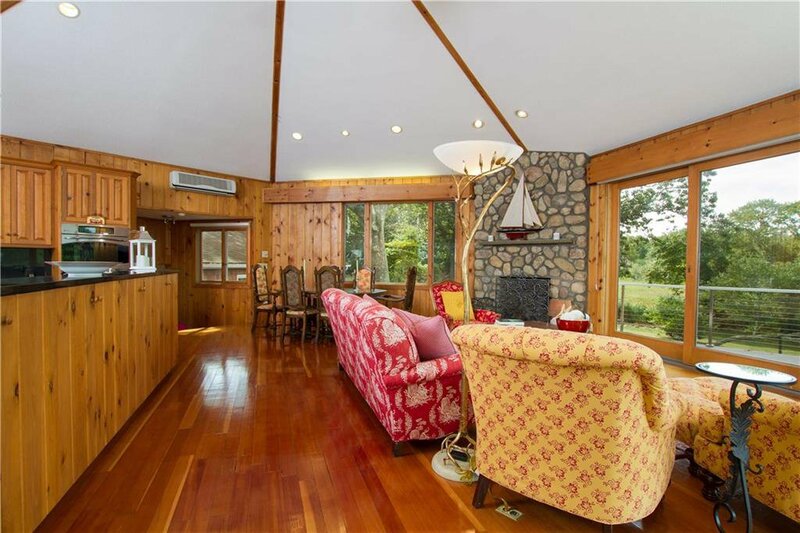 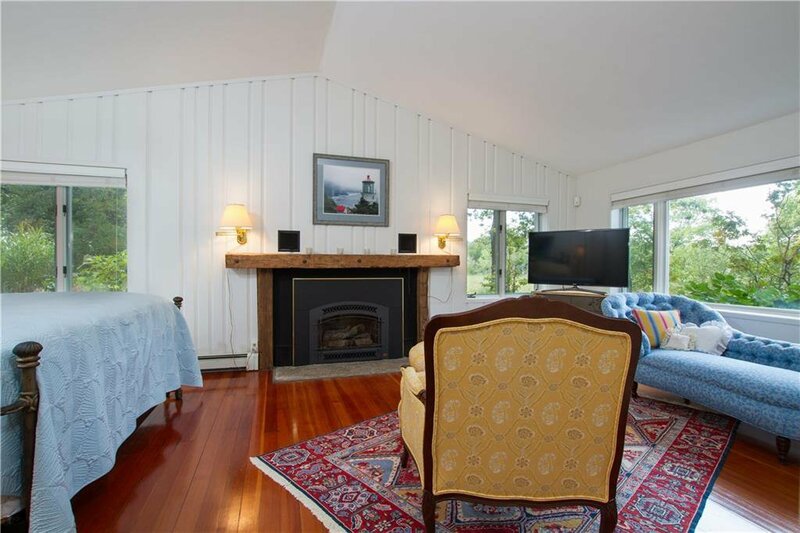 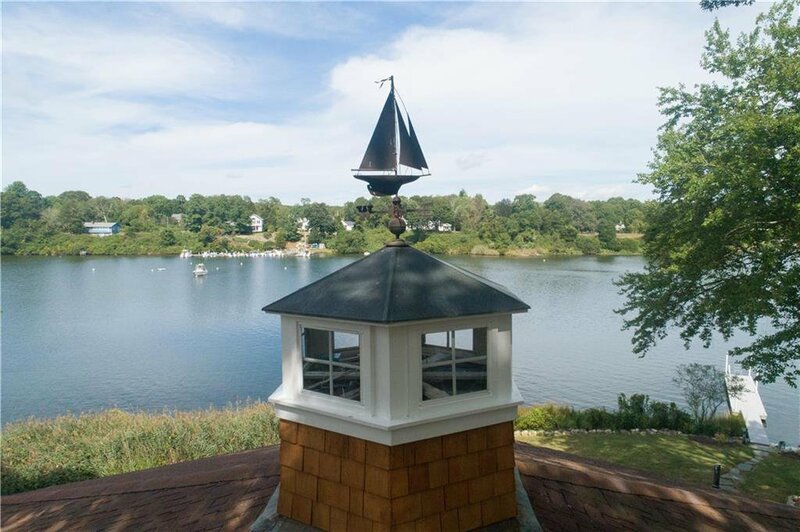 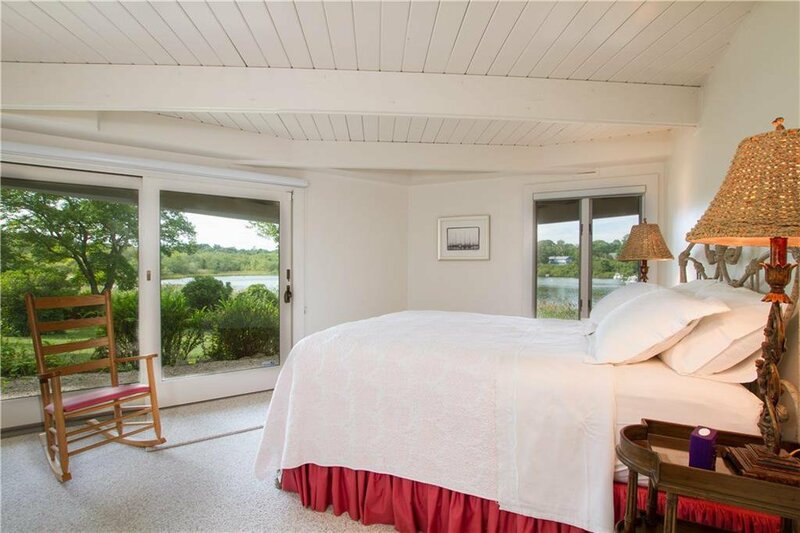 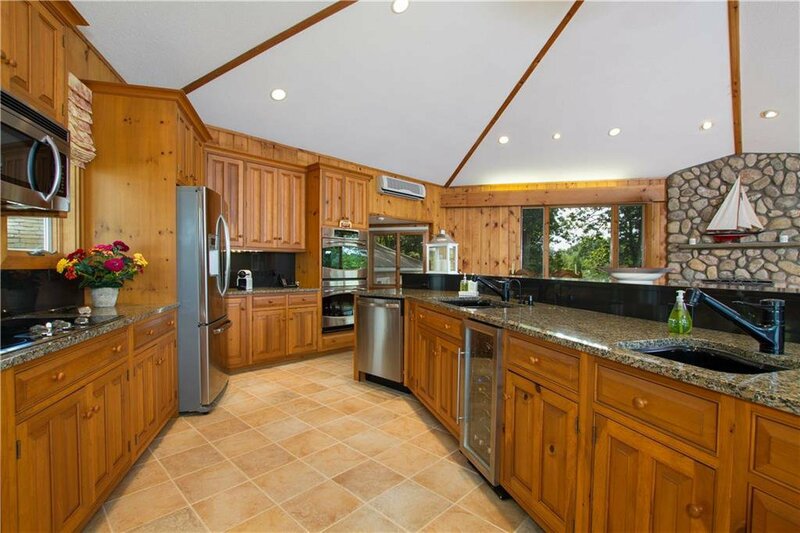 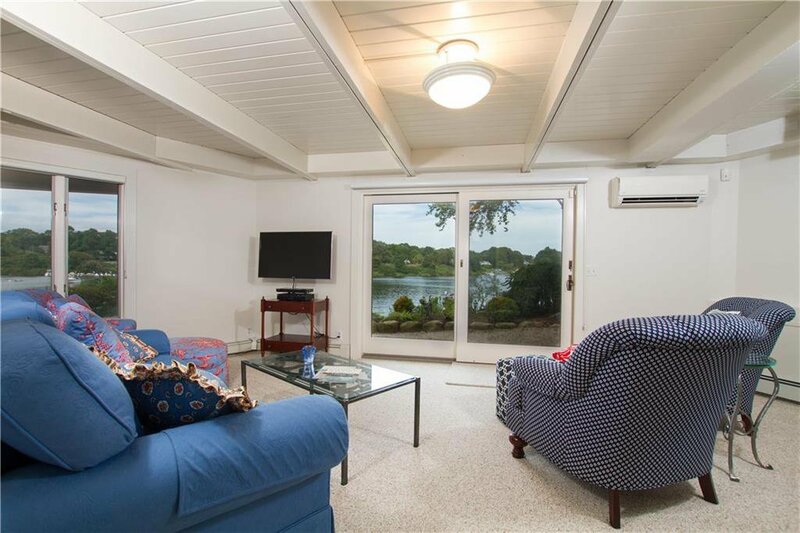 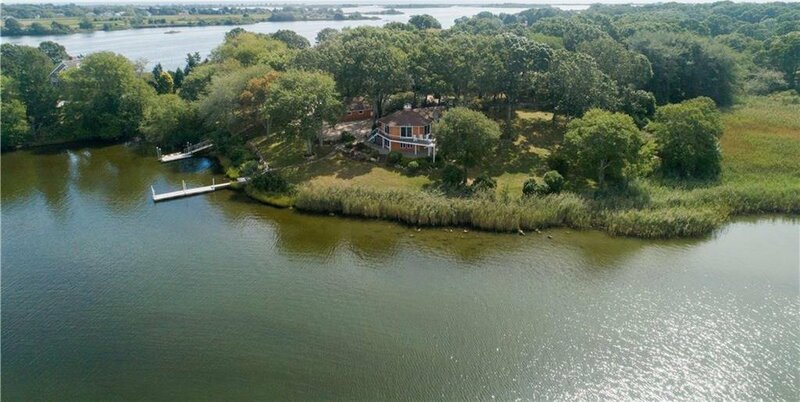 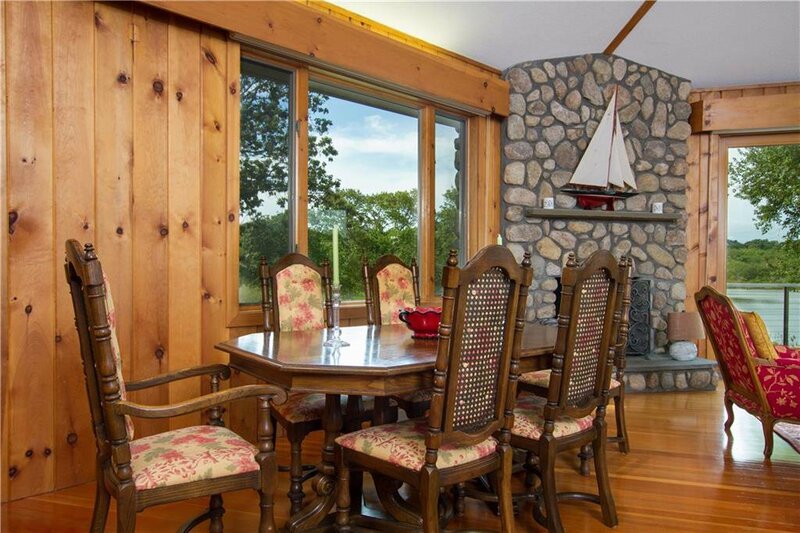 Extraordinary offering in the exclusive seaside community of Arnolda is found with this charming home resting on one and one half acres on coveted Ninigret Pond. 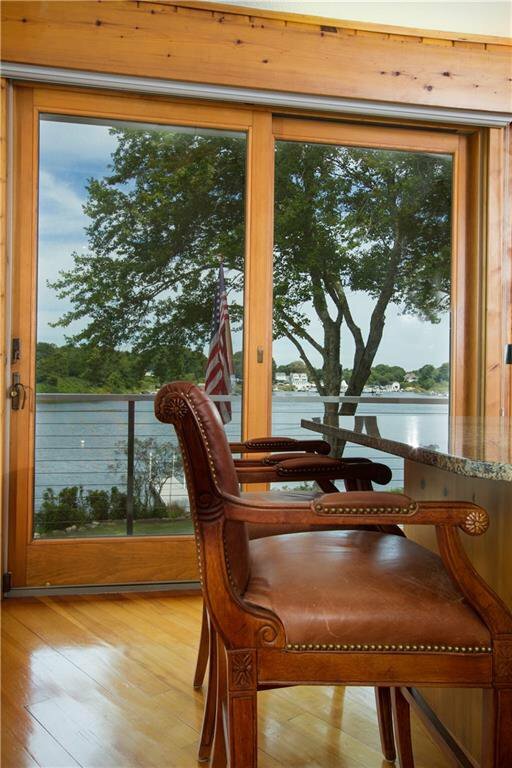 Enjoy unparalleled views from every vantage point. 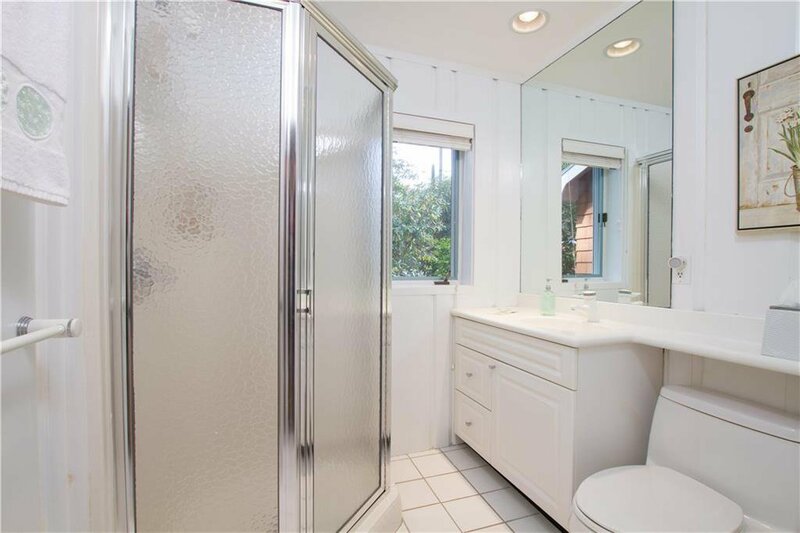 The unique architectural design will captivate you and offers a fabulous master suite with a fireplace and sliders enjoying gorgeous views and a private patio. 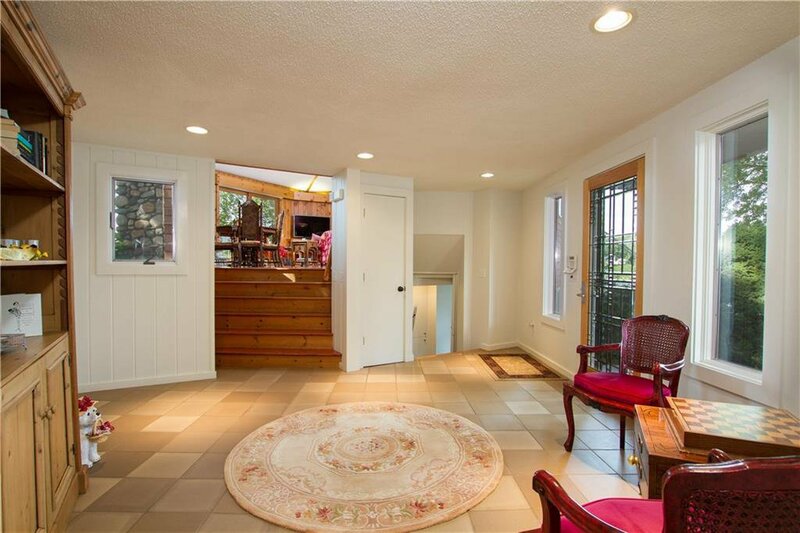 There is also a den on this level for overflow guests. 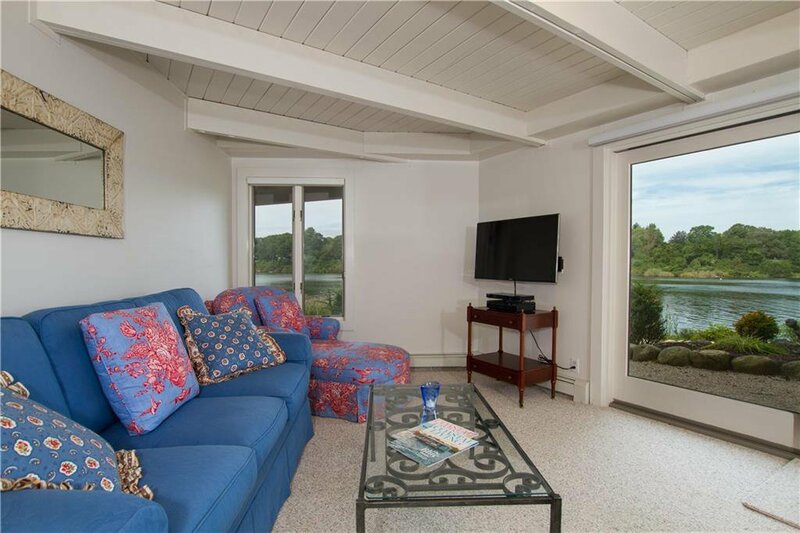 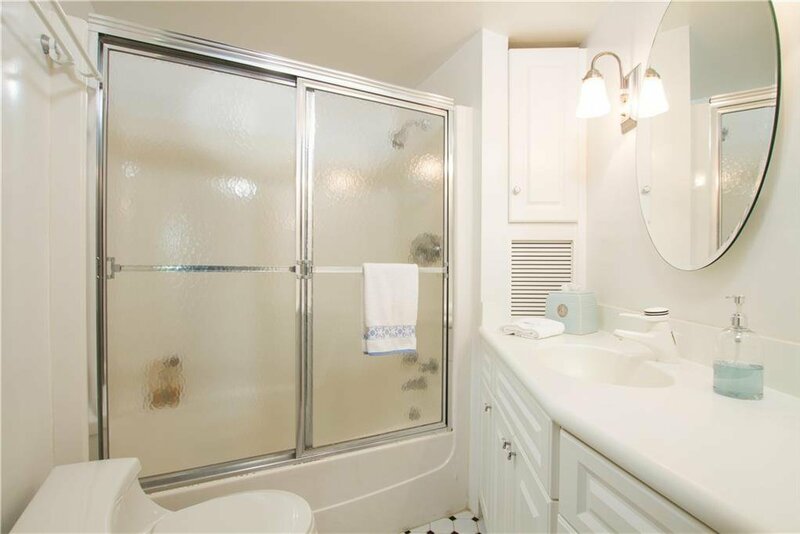 The lower walkout level features two bedrooms and one full bath with spectacular views along with an expansive family room. 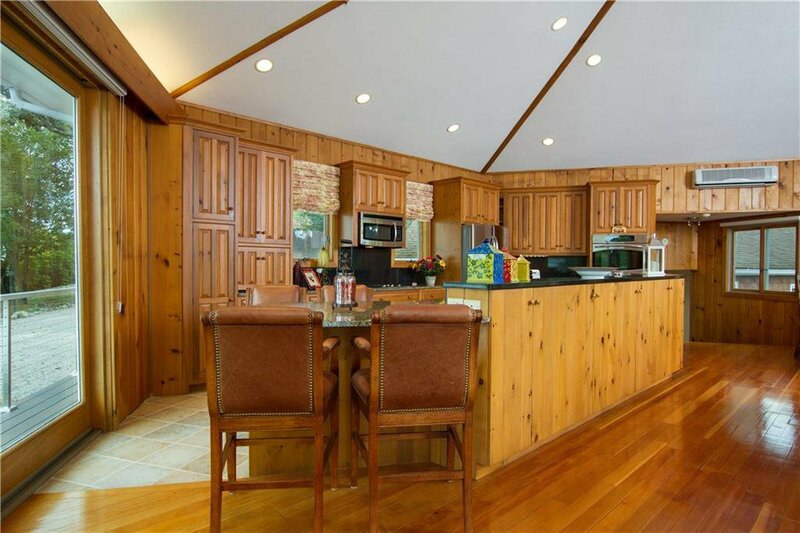 The upper level encompasses a dream open floor plan which includes a dining area, a family room with a fireplace, and a fantastic kitchen that will impress any gourmet cook. 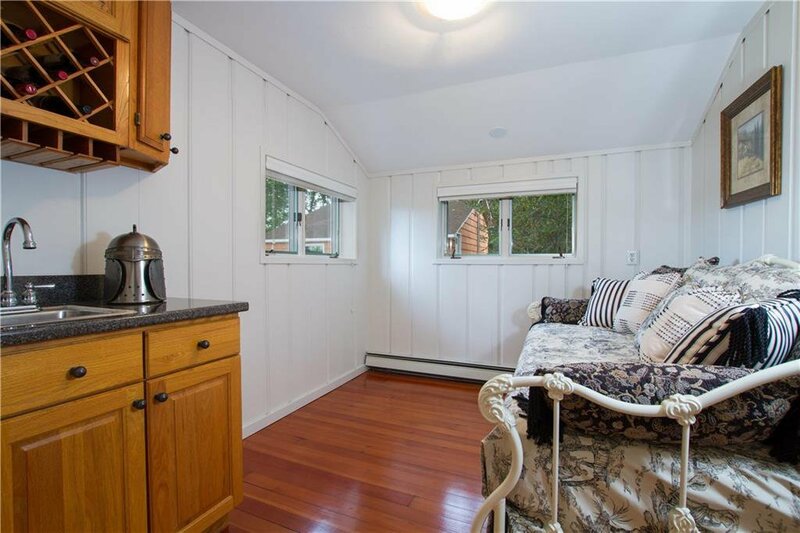 There is a deck for outside entertaining along with a brick pizza oven! 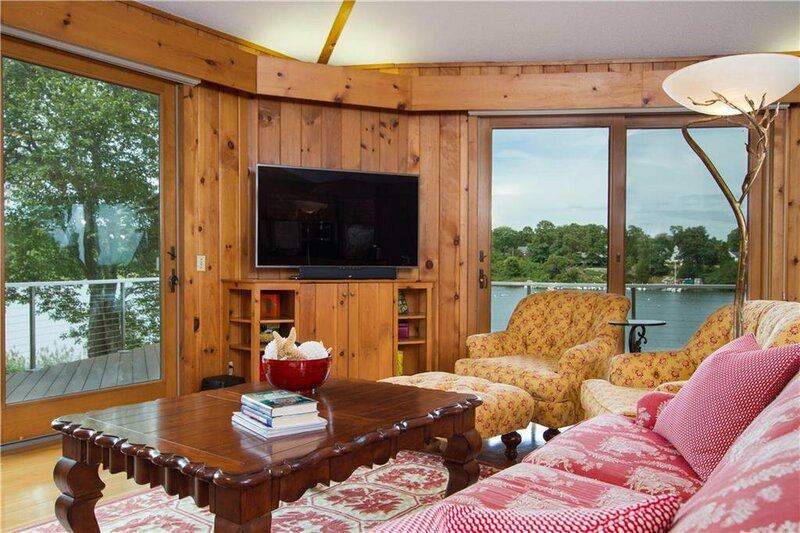 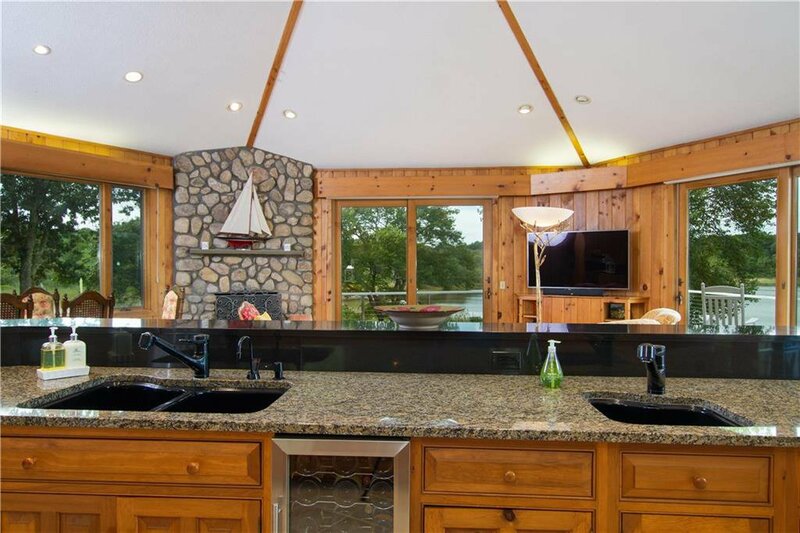 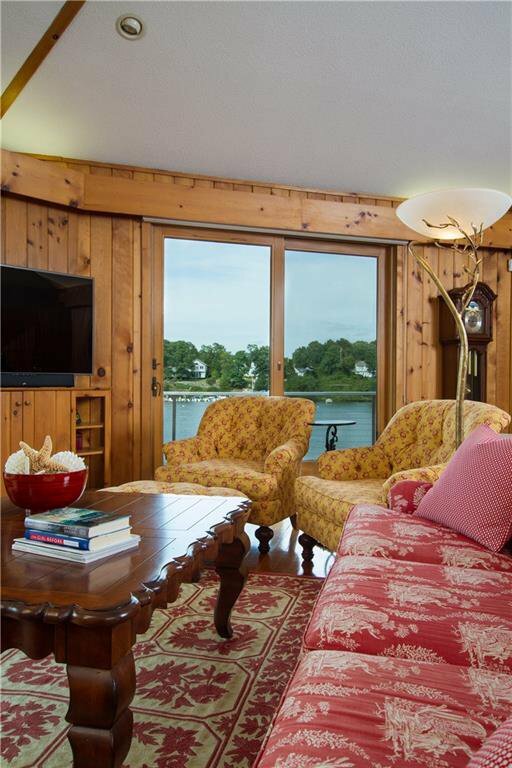 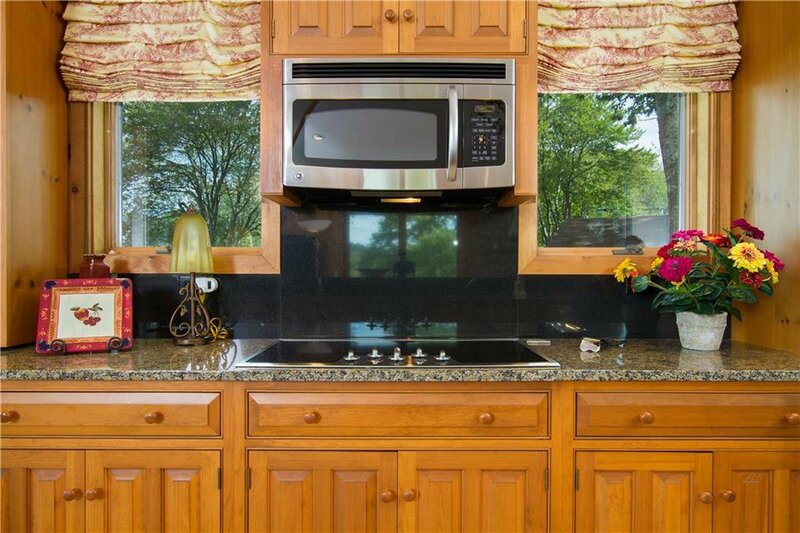 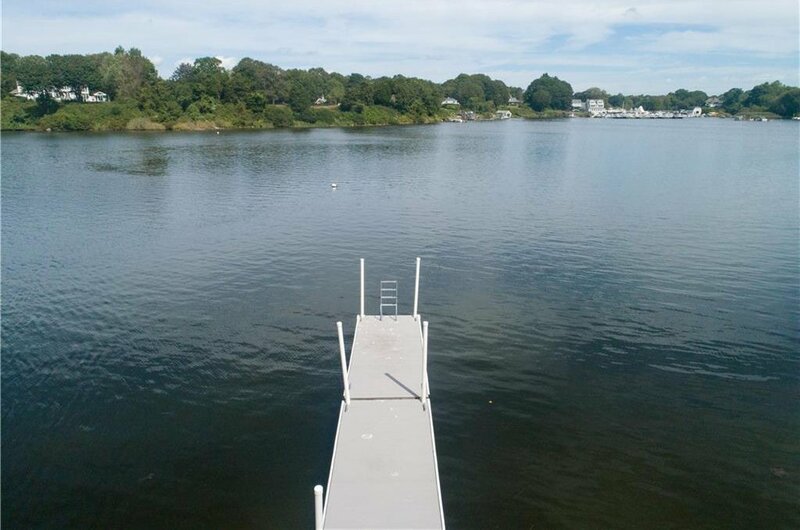 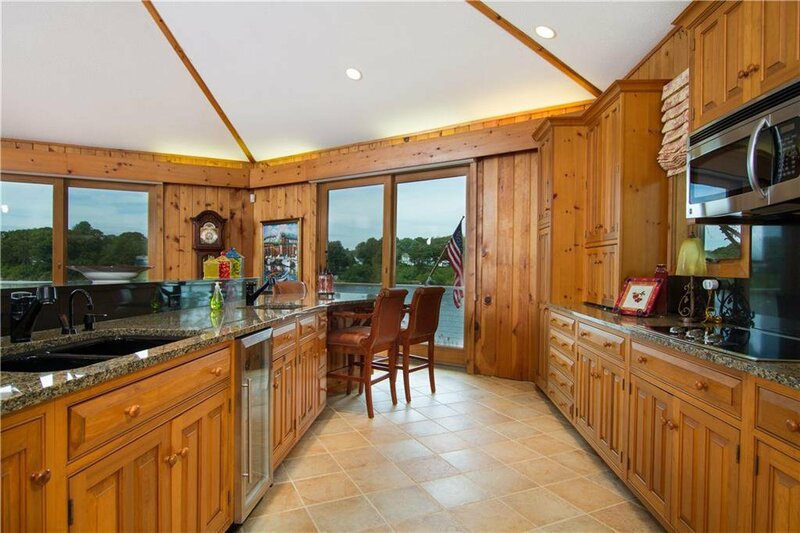 This property has its own private dock and mooring to have a blast kayaking, paddle boarding, tubing and boating! 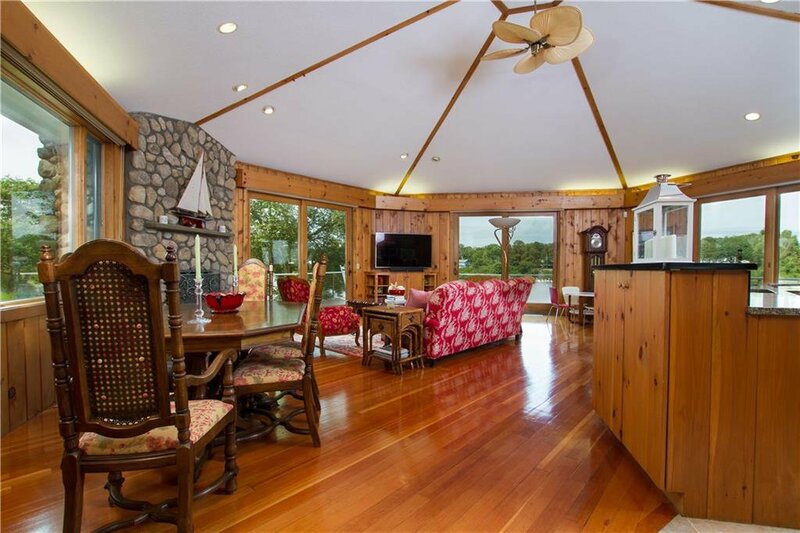 Boat over to Watch Hill, Block Island or Montauk. 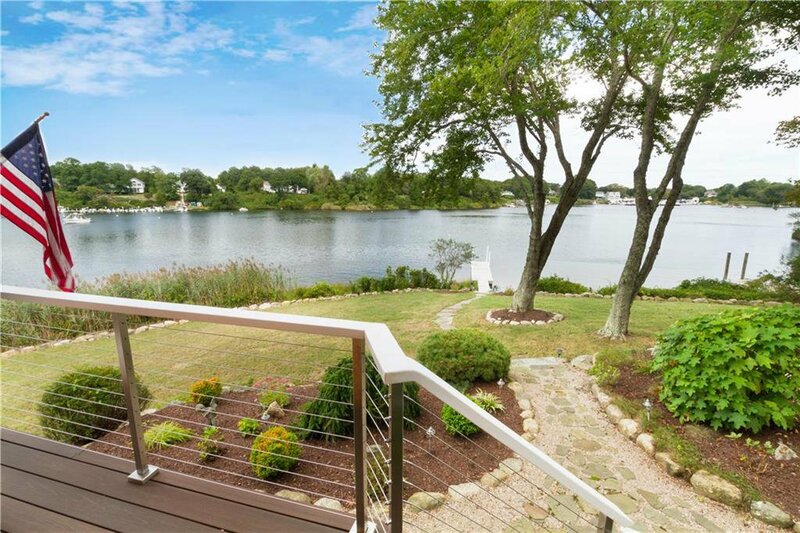 Grab a few clams and oysters and have your own clambake on your deck. 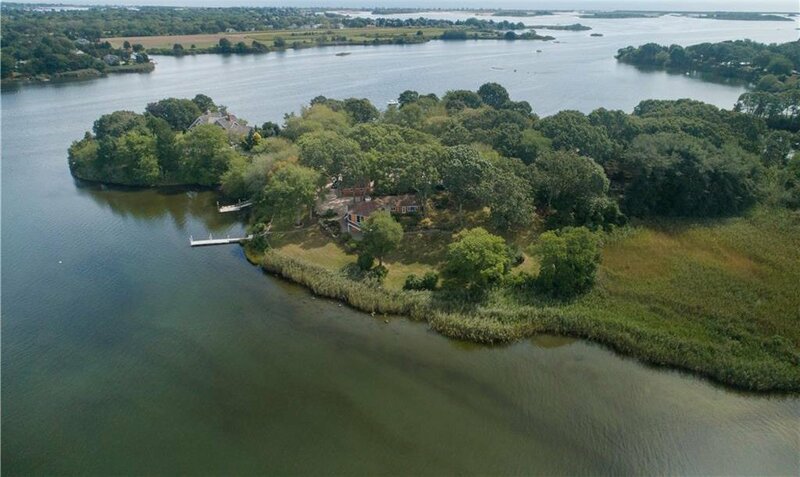 The Arnolda Association has tennis courts and private boat beachâ€¦â€¦. 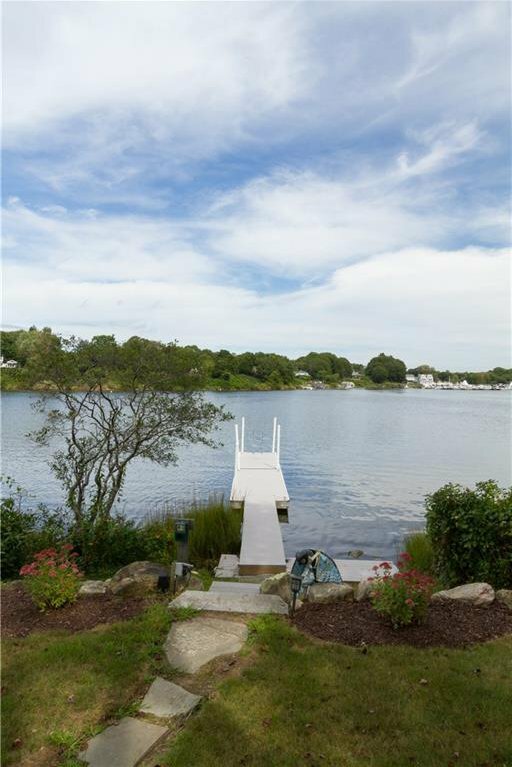 take your boat over to the association dock and enjoy the beautiful Atlantic Ocean surf.